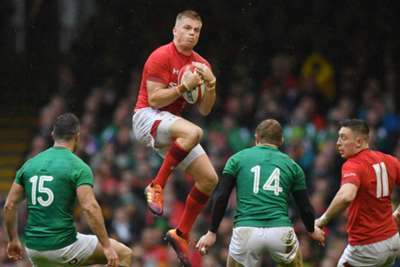 Warren Gatland's side pulled off a Six Nations clean sweep despite an untimely domestic dispute. "Players have been let down a fair bit certainly when you look at the results we have provided them. We all want to play for Wales - there's no doubt about that - but players need to be treated well and we deserve to be," said the Cardiff Blues man. "I think it's made all the boys think about that, to be honest. We've got only a 10-year window to really look after ourselves, and I guess the important thing is you don't want to look back with any regrets. "There's a fair bit going on behind the scenes which needs to get sorted. I'd love to keep playing for Wales but we've got to work out a few things, for sure.